We can ship our quality meat all over the Midwest. 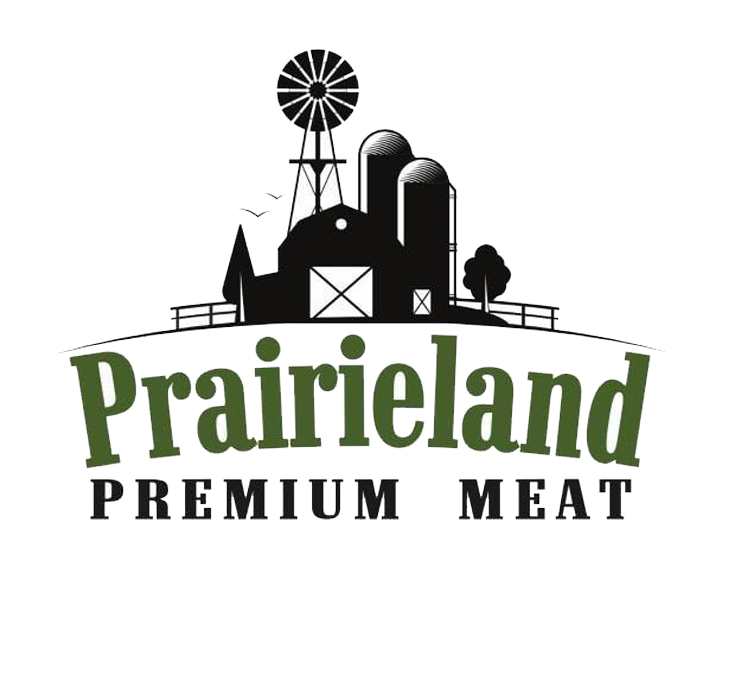 Reach out to Prairieland Premium Meat to request a shipment of hormone-free, grass-fed beef or pork. We can ship to grocery stores, restaurants and private clients. Prices vary based on location. You can be sure that everything we send is safe in transit and arrives at your home ready to freeze, refrigerate or toss on the grill. Call 605-951-5257 today to order beef for your home or business. You don't have to make the trek to the grocery store every time you're hungry for burgers or bacon. We'll ship our beef and pork cuts directly to you so you can start grilling. A case of our beef or pork makes an excellent birthday or holiday gift for your friends and family members. Maybe you can't be there to light the grill, but you can give them the gift of delectable, mouthwatering steak. Contact us now to find out more about our shipping process.